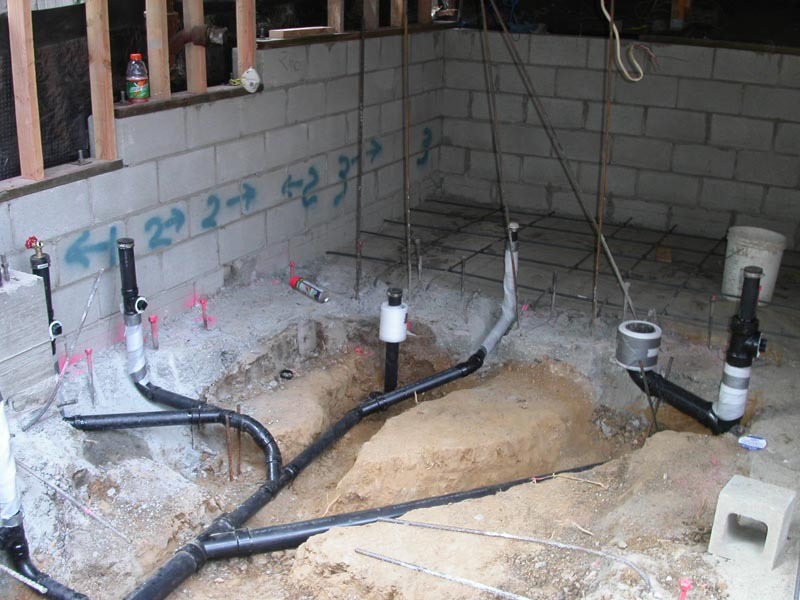 We have a long and well established, reputation of providing quality plumbing and drainage installations. You can rest assure our dedicated team of professional, experienced and fully licensed Plumbers will provide excellent service and solutions. 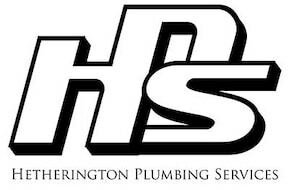 Our experienced staff can tailor plumbing and drainage solutions to your requirements, or those set by local or state authority. 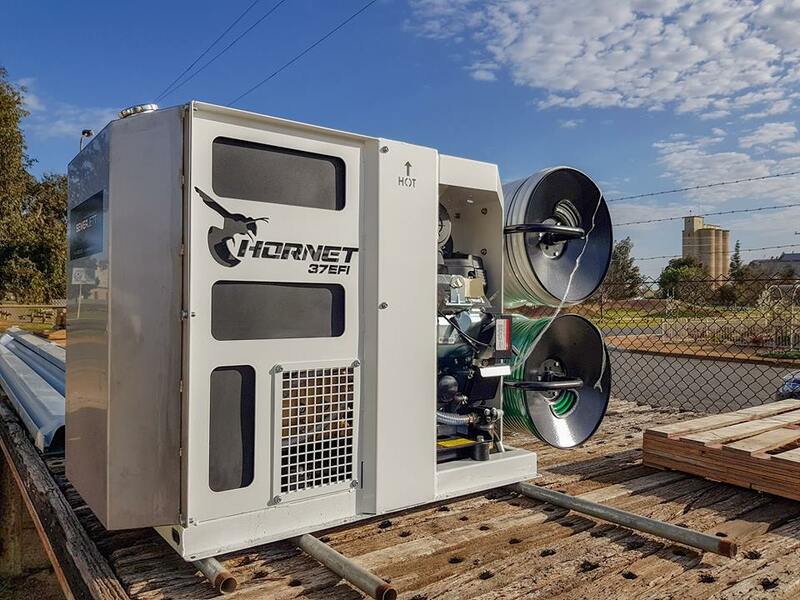 Blocked drains: We have the availability of electric cable cutting clearers, water pressure jet machines designed for blasting and cutting obstructions in drains from 50mm to 350mm. Drainage camera inspections: After clearing drainage pipes we can inspect for blockage causes such as tree roots, breaks or flat spots. Installation of residential or commercial drainage, we are equipped with our own excavator and tip truck which our skilled staff use to excavate, bed and install drainage networks with. Our Administration Department can assist with local Authority requirements for plumbing and drainage. 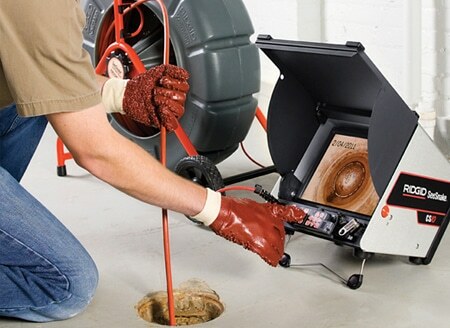 Repairs to drains without excavation, drains with minor damage may be repaired by installation of patch box internal pipe lining technology.